Arthur Morgan plays a role much larger than he knows. His actions set a momentous pace for the player; every step forward becomes a considerable time investment. 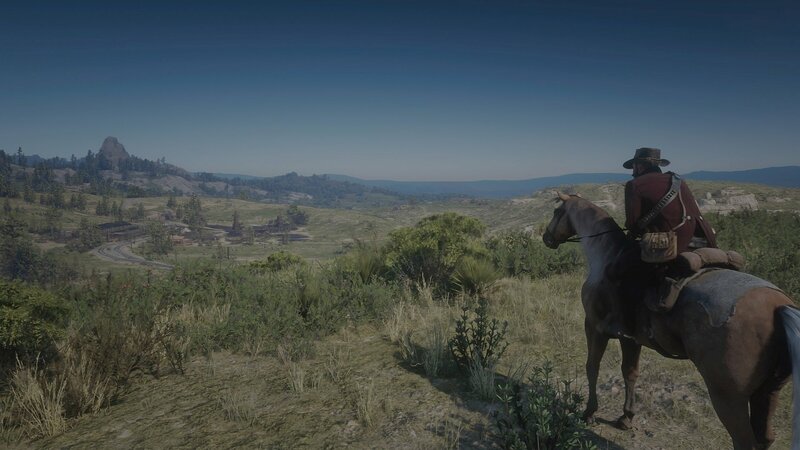 Arthur’s journey in Red Dead Redemption 2 (RDR2) begins and ends with a willingness to operate at his speed, and he’s in no rush. Items are picked up individually. You cannot sprint through camp. Food is cooked one meal at a time. There’s a general weight to movement. From narrative delivery to character movement, the game’s most inconvenient moments are what affords its world such authenticity. The slower the pace, the more time you have to recognize detail—the better you can remember the adventure. RDR2 succeeds on many levels, but it demands a lot of patience from players in the process. Despite the autonomy granted by roaming the wild, and the painstaking detail that builds it, progress is impeded by linear mission structures, restrictive animations, and capricious controls. And, somehow, it all works together to craft an enduring experience developed around player action and input. Depending on your surroundings, the controller’s buttons automatically map to contextual actions. If a hat’s on the ground, you can bend down to pick it up. With the same button, you can punch a passing stranger in the face. Encountering a wild raccoon and attempting to study it could very well send Arthur charging towards the nearest tree for cover from nonexistent gunfire. It’s like the uncanny valley of mechanics. Every button press requires an astute assessment of the present situation for your input to match your intentions, whether that’s avoiding pedestrian speed bumps or circling around a post three times before hitching your horse to it. Through the control scheme alone, players are forced to slow down to Arthur's speed. The button used to lock onto friendly characters is the same one used to aim down the barrel of your gun. From where you stand, shooting the gun shop owner in the face is an unfortunate accident. 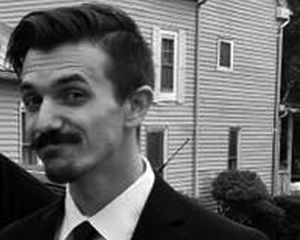 To a passing stranger, you’re a cold-blooded murderer. It’s believable. In this world, it’s almost expected. Either way, your kind intentions just landed you a $30 bounty and a more dishonorable disposition. You need to pay attention. Because so many of these moments are predicated on accidental input, gaining and losing morality points lose impact. RDR2 prioritizes character input over player intention. In turn, the morality meter reflects how others perceive you more than how you perceive yourself. If you *do* accidentally shoot someone (and loot them [and hide their body]), you can just wave to some people and it’s like nothing happened according to the game’s honor system. For as expansive as the world is, the entire weight and impact of its contents gets distilled into a goodness gauge. 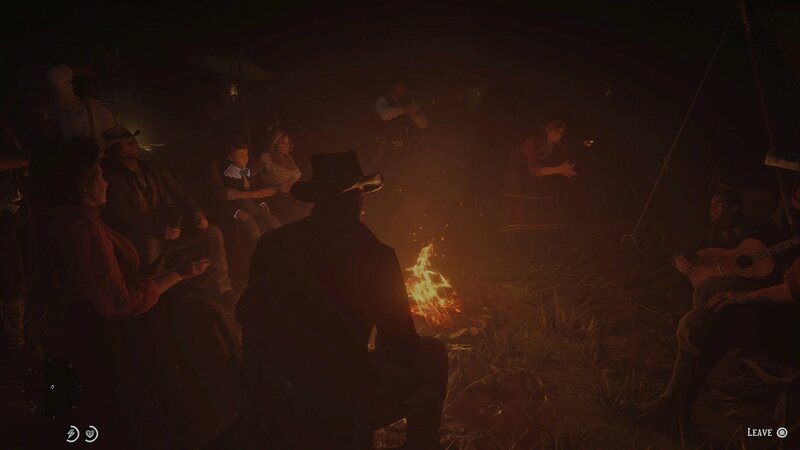 RDR2’s control scheme combined with the judgement instilled by its inhabitants makes real moments of respite feel rewarding on their own. With so many systems going off around you, there’s a certain stillness to be found in "doing nothing” in-game. 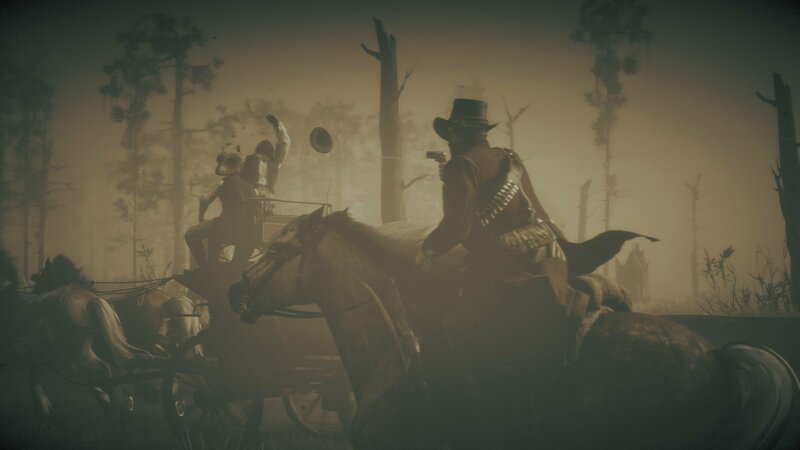 Something as simple as carrying a bale of hay across camp to feed the gang’s horses feels satisfying even without your morality meter moving up afterward. You might catch Pearson sitting on a couple bales of hay, softly sobbing. Staying there to watch the animation play out breathes a life into his character otherwise unseen. Maybe you'll catch Karen and Tilly gossiping back and forth; stand there long enough and they could drag Arthur into the conversation. No input required, only observation. Exchanges in dialogue are similar to any other animation, but bearing witness to the emotional trajectory of a character isn’t always a binary choice. Instead of hitting a button, you need to slow down for these developments to emerge. Once you have a memorable interaction with someone at camp, it looms over every moment of exploration. So much of the game’s success relies on content you may never see. Who knows what happens at camp while you're gone? Even if you've seen all the game has to offer, that feeling is hard to shake. Civilization serves as a stark contrast to the wilds that surround them. 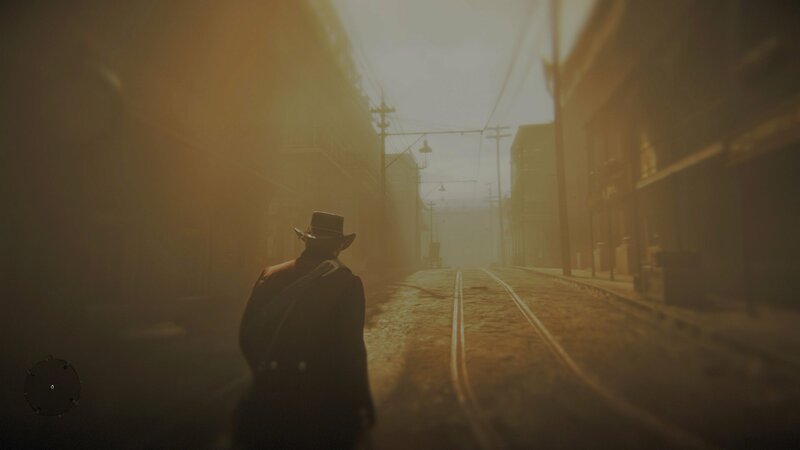 A city like Saint Denis is claustrophobic when approached at Arthur's speed. Instead of open fields teeming with fresh air, streets are packed with people walking around and laws being obeyed. Unlike camp, there are too many people to know. The city is difficult to navigate freely, let alone quickly, so you have to adjust. Patience is mandatory, and whether or not the player has it, Arthur does. In a way, the camp is your introduction to the very civilization Arthur (and company) tries to reject. Your speed isn't restricted in Saint Denis like it is in camp. Your horse is free to gallop as fast as ever, but passing blurs of denizens will chide you if you’re too disruptive. Bounties add up quick if you mindlessly trample over people, and there are plenty of them. You *feel* restricted. Your way of living—everything you've done in the game until your first step into the city—doesn't fit into this sophisticated structure. Missions act as narrative bookends to the events that transpire while roaming. If you feel the need to speed things up, completing a quest will throw some narrative at you. These affect the restrictions of your world, like being wanted in Blackwater from the onset, and often irreversible once completed. It doesn’t take long to feel blindsided by a world-shaping event, let alone some form of in-game constraint. Entering into a mission is no different than entering the theater. As with any gun shop or sheriff's office, fleeing the scene is just a button press (and hold) away. In a world where so much chaos can be caused by a single button, holding it down reaffirms that player intention matches character outcome. Patience is appreciated here. These moments provide players a small moment of peace and a (smaller) sense of control in a world that plays by its own rules. 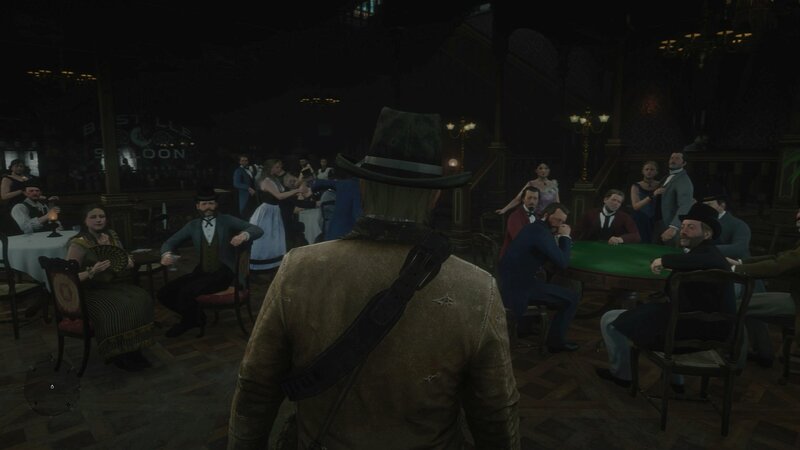 RDR2’s sluggish movement is at its best here; it paints Arthur with an unbuttoned attitude in the face of narrative adversity. Walking across camp to engage with Reverend Swanson only to have Dutch or Micah commandeer your attention foreshadows a life run rampant. As a prequel, those who played the first game know where this story goes before it gets there. If RDR2 is your first experience with the story (mine is), you’re introduced to a swath of obstructions laced with an ignorant hope. “Faith,” as Dutch calls it. The game’s slower speed asks players to sacrifice full control through multitudes of restrictions, but leaning into it can lead to some fascinating discoveries. Reading Arthur’s journal entries is almost never a required action, but it becomes a rewarding recount of the past as you progress through the game. Doodles and various notes outline your own chronology of in-game revelations just as much as it fleshes out Arthur’s character, and it all came from Arthur taking the time to fill it out. Through restrictions, RDR2 slingshots players from the slowest of lows into irreversible, immediate highs. Towards the end of Chapter 5, you receive some devastating news in Saint Denis. Walking out the door and into the city’s empty streets feels surreal. Once bustling city streets are now barren of activity as he recalls various memories through nostalgic, internal echoes. There’s no sign of life. No people. No horses. It’s just you and Arthur as you meander down the boulevard. Recalling the details that come flooding in with the memories alongside Arthur is a powerful moment, and among the most memorable scenes throughout my playthrough. Running isn’t an option. You must trudge through this. With both time and other video games now between Arthur and I, my memories with him have yet to wane. Indeed, they’re treasured, but more than that—they remain vivid.